The three big sins of men are anger, lust, and pride. But perhaps the most difficult of those to conquer is pride. PRIDE HIDES. It is deceitful and elusive. It is also a “root sin” that produces other sins. ANY TIME you see a man who has a problem with anger you see a man who has a problem with pride. 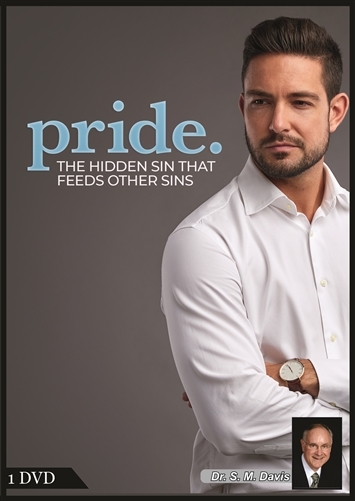 ANY TIME you see a man who has a problem with lust you see a man conquered by pride. Many men have seen their homes destroyed because they were too proud to admit they need counsel and seek help. 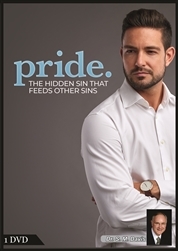 Because pride steals glory that is due to God alone, there are few sins that bring the level of destruction that pride brings. When the plagues on Egypt, including the death of his firstborn, did not stop the pride of Pharoah, God destroyed his army in the Red Sea. Wise is the man who wants to understand, What Pride Does and to seek the blessings that come from humility.